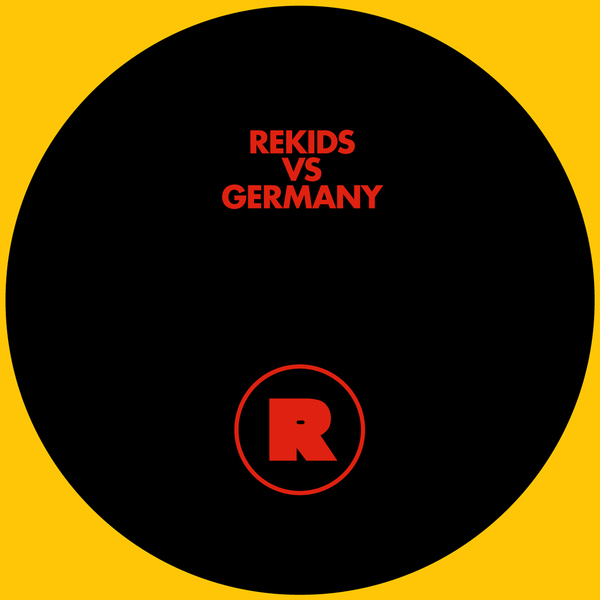 Rekids sift out five remixes by German producers and producers based in Berlin. Includes Marcel Dettmann's early remix of Mr. G piece, 'U Askin?' and the rugged Ben Klock timepiece mix of Jamie Anderson and Deepgroove's 'The Clock', plus a minimal, pumping Ryan Elliott remix of Nikola Gala, and Roman Flügel's trance-wsie remix of Radioslave's 'My Bleep'.